A tropical system in the Arabian Sea is expected to make landfall in the Arabian Peninsula later this week. The system reached cyclone strength and was named Cyclone Mekunu on Tuesday evening local time. Mekunu is currently a very severe cyclonic storm with winds equal to a Category 2 hurricane in the Atlantic or east Pacific Ocean. 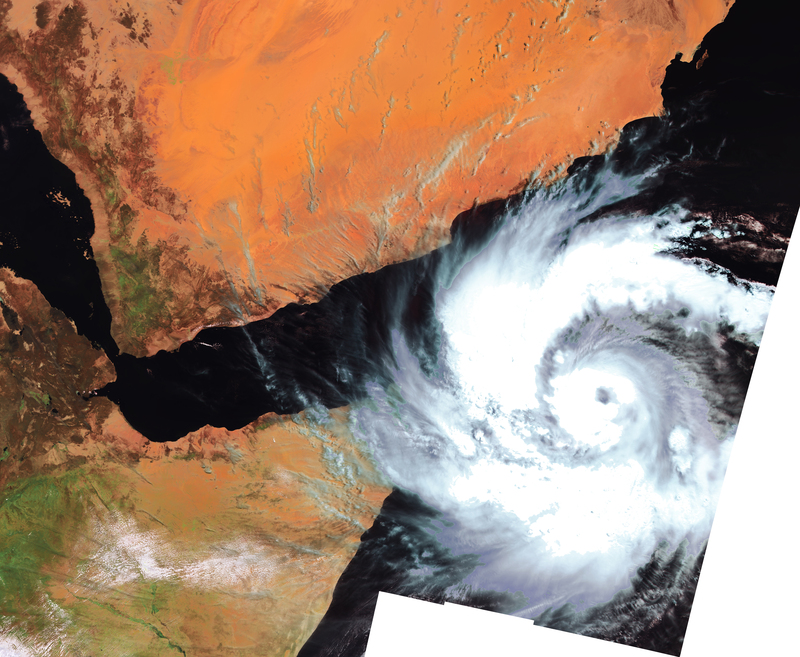 A north to northwest track in the coming days will bring the risk for life-threatening impacts to Socotra, Oman and Yemen.